Akira Kurosawa is world-famous for his movies about samurais, but he has also written and directed a great movie about the life of a bureaucrat, Ikiru (1952) [To Live] . The movie follows the last days of Kanji Watanabe, a petty bureaucrat working in the same dusty office for the past 30 years, who is suddenly diagnosed with terminal stomach cancer. Facing death, Kanji attempts to truly live, for a first time after all these years of monotonous and meaningless existence. And he decides to fight the bureaucratic system that has provided him with numbing comfort over the decades, in order to finally get something done – a small public children’s park – that would become his legacy to the world. 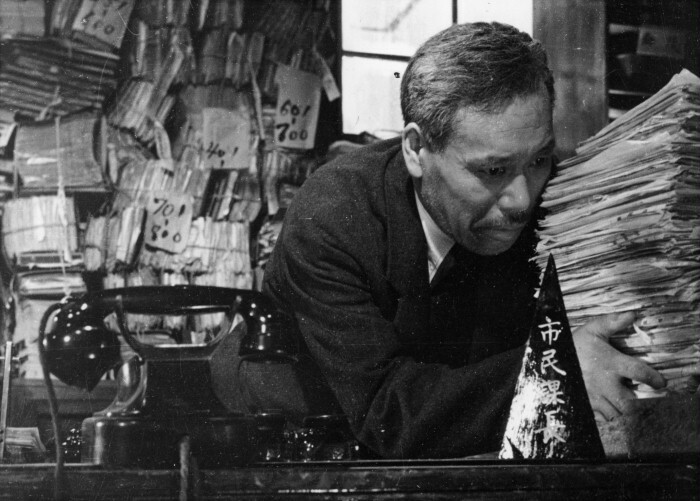 In Ikiru, bureaucracy is portrayed as the epitome of meaningless work and the anti-thesis of life itself. The piles of papers in Watanabe’s office have crowded out all joy and purpose. They threaten to fall any moment and crush the protagonist, after having consumed his soul already. Apparently, the script is inspired by Leo Tolstoy’s novella ‘The Death of Ivan Ilyich‘, which I have not ready yet, but probably should. 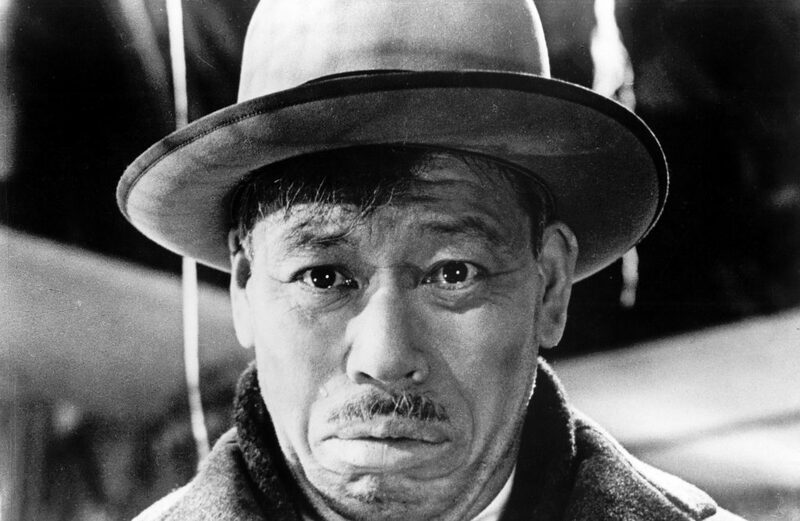 Ikiru has a Blue-Ray Criterion release which you can get here. A lower-quality version of the entire movie seems to be available on YouTube as well.